Before you even start writing, read a lot and aloud. Writing is a process which inevitably comes out of the writer. Furthermore, with the process of reading, you naturally absorb the grammatical features. Reading aids writing process in the development of ideas. Broadening the scope of literary horizons through reading variety of content can naturally lead to the development of creativity and enhancement of the vocabulary words. Ever happened that you tried to recall a word matching the situation; however, you failed? This probably occurred due to the lack of vocabulary. Evocative and good vocabulary could help you in expressing succinctly and avoiding the rambling tedious sentences. Good vocabulary gives a good reflection of your intelligence to the reader and aids in persuasion. However, using complicated vocabulary could often disrupt the meaning of your sentences. Along with the vocabulary, you are also required to brush up your basics of grammar through the online websites and videos. If a professional writer makes silly mistakes such as grammar errors, punctuation mistakes or basic errors, it won’t be acceptable. Writing comes from within self; however, it can be aided by the divine inspirations. Many times, the unprecedented thoughts, creativity, and ideas emerge while looking around. The environment also tends to create an impact on the skills of an individual. Do you know about a fact that once a human mind gets distracted, it requires 17 minutes to focus on the task again? Moreover, the act of losing focus while writing could create a major impact on the quality of your writing piece. A funny video, enthralling comments or celebrity gossips could give you a few minutes of laughter; however, simultaneously consumes your additional 17 minutes. So, put aside your phone, disable the unnecessary notifications, and write. A famous quote says, “Practice makes a man perfect”: this doesn’t adhere to the subject of Mathematics only but to every subject of life. Writing skills also require practice. Yes! Once you gain skills, you need to practice them through investing some quality time in it. Practicing is the most effective way to polish your already existing skills. Before submission of the content, you should make a habit of proofreading and editing the content. The process of proofreading naturally develops the skills of in-detail reading in you. Moreover, it leads to the increase in the analytical and reading skills of an individual. 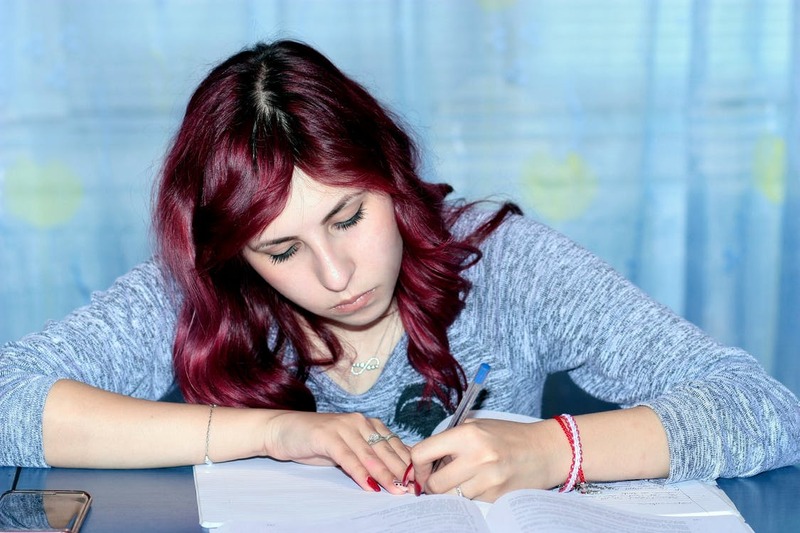 If you are facing difficulties in proofreading or editing the content, you can even avail the help of reliable online essay writing service UK like Essay Done. Before directly starting to write the academic paper, you should develop the habit of planning. Planning is considered as the first step towards pursuing the goals; thus, it is naturally important. It involves the decision related to stance in essays, introduction, and leads to better flow between paragraphs. A professional writer always starts with the planning which aids him/her in time management. Planning ensures the provision of best quality pieces. Are you still encountering some major difficulties? You just don’t need to worry! If you still haven’t become a professional writer, you can hire our online essay writing service to ensure the delivery of quality essays right at your doorstep!